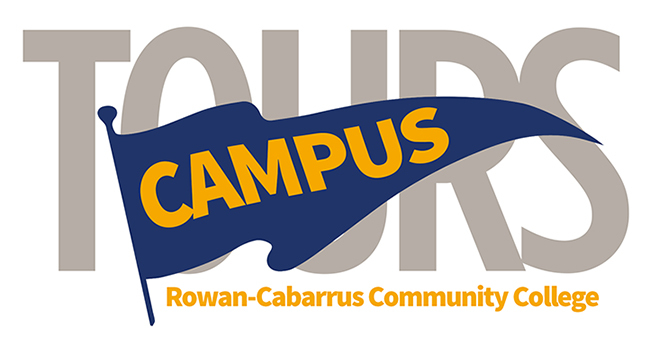 A campus tour is an opportunity for prospective students to visit Rowan-Cabarrus. They are generally small group tours of the campus led by a Rowan-Cabarrus staff member. 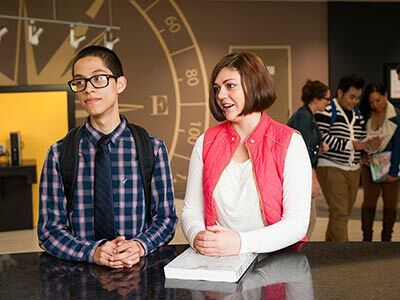 A campus tour is a great opportunity to see the campus and ask questions. Please use the form below to register for one of the upcoming dates. 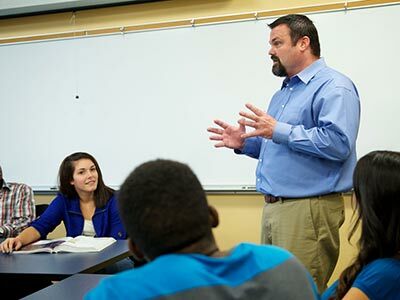 If you would like to schedule a tour for a group of prospective students, please contact us directly at 704-216-3611 or holly.vanager@rccc.edu.